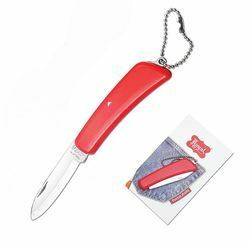 - A well -balanced knife with a sturdy handle. - Ultra Thin & Lightweight. - Ensures longer lasting sharpness.